The Citizens Commission on Human Rights (CCHR), a mental health watchdog that has investigated school and other mass shootings since the Columbine High School Shooting in 1999, warns about pouring hundreds of millions of dollars into more mental health services in response to the Marjory Stoneman Douglas High School shooting on Valentine’s Day. While the nation is reeling from this senseless tragedy, CCHR cautions against acting on mental health experts’ advice to increase mental health funding or to enact stronger involuntary commitment laws as violence prevention measures. 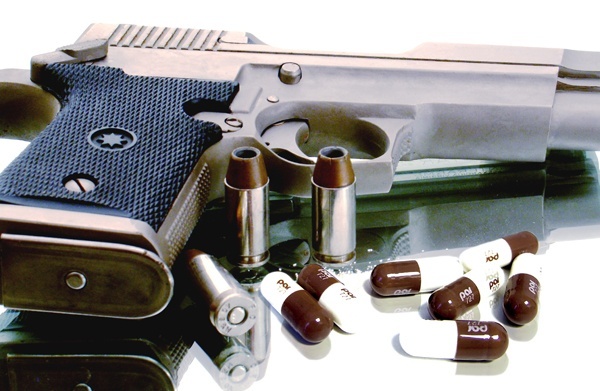 The group says an investigation into the shooting must include what psychotropic drugs the alleged shooter, Nikolas Cruz, has been prescribed and the fact that he had apparently undergone “behavioral health” treatment which did nothing to prevent the murderous outcome. Cruz had been diagnosed at various times with “developmental disorder,” “depression,” “autism” and “ADHD,” according to a Florida Department of Children and Families Services (DCFS) report. It was also reported that he had OCD or “Obsessive-compulsive Disorder.” CCHR says that teachers and police have put an unwitting and unearned trust in behavioral-psychiatric experts—a trust that has failed not only them but also Cruz, children and teachers who died at Marjory Stoneman Douglas High School, their families and a nation now mourning.